Table tennis, predominantly known as Ping Pong, is a fast moving racquet sport requiring exceptional hand-eye coordination. Men and Women play either as individuals or in pairs and win points by hitting a lightweight ball over a net so that their opponents can't return it or are forced into an error. The game came into existence in the early 1900s in England where it was played among the upper-class people as an after-dinner game. 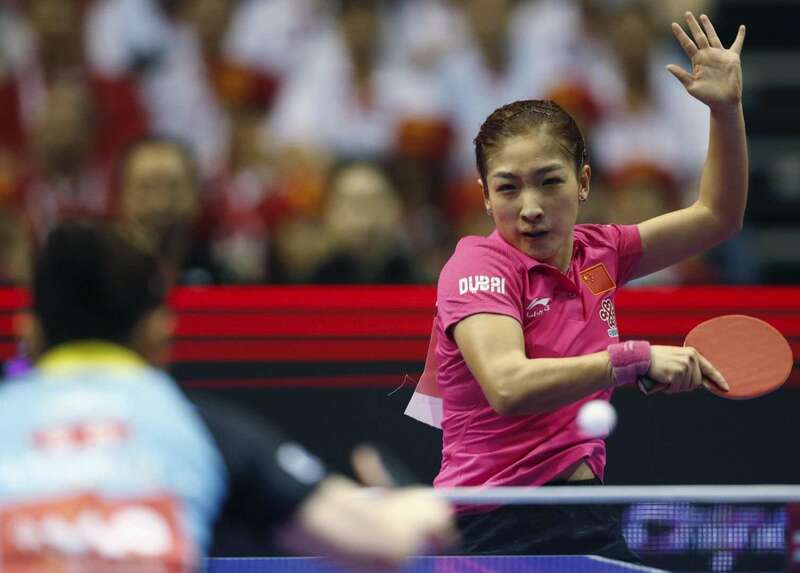 The global governing body of Table Tennis is International Table Tennis Federation (ITTF) which was founded in 1926. Table tennis is played by men and women as individuals (one player each side) or as pairs (two players each side). 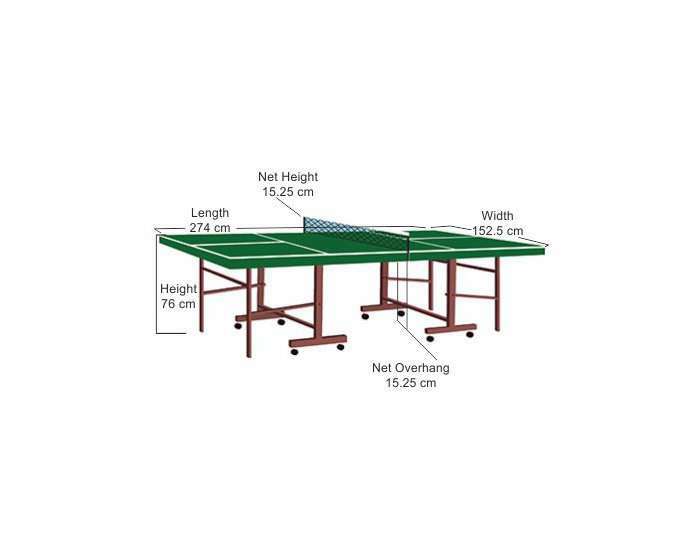 Table tennis is played on a table which has a length of 2.74 m, the width of 1.5 m and the height of 0.76 m. It is divided into halves by a vertical net having the height of 15.25 cm. Usually, wooden tables are used having a dark colored playing surface (mostly dark green, dark blue or black). The center line on the table divides it vertically for doubles game. 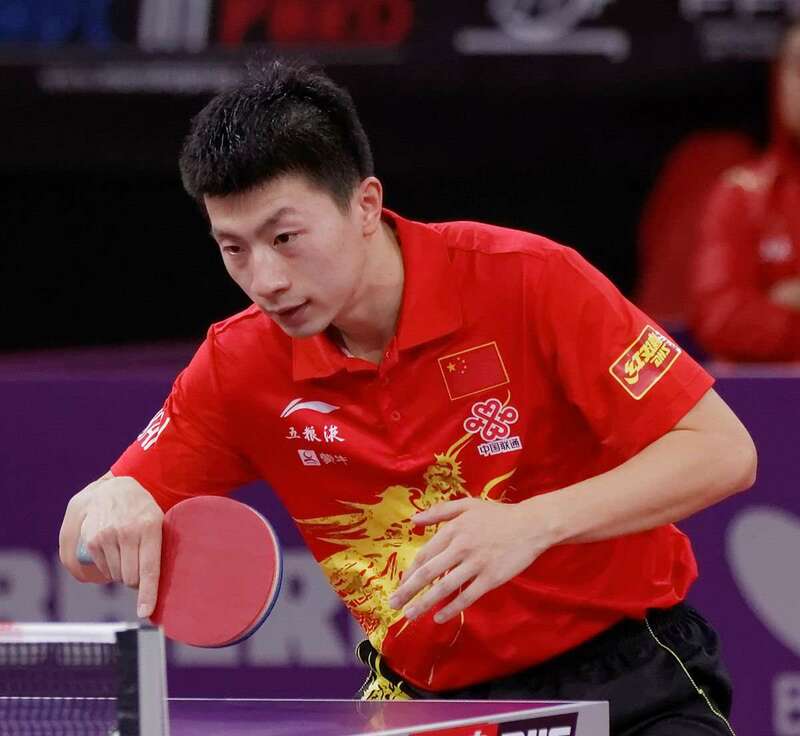 He is a three-time Olympic champion and an eight-time World Champion table tennis player from China. 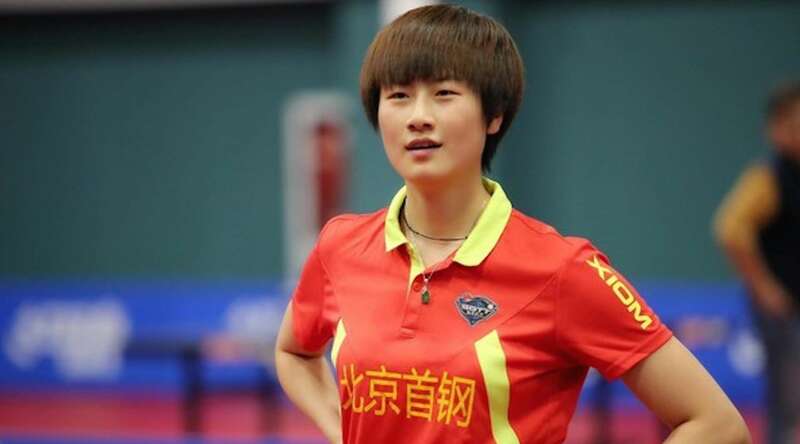 She is a table tennis player from China who is a three-time Olympic champion, five-time World Champion and a seven-time World Cup winner. 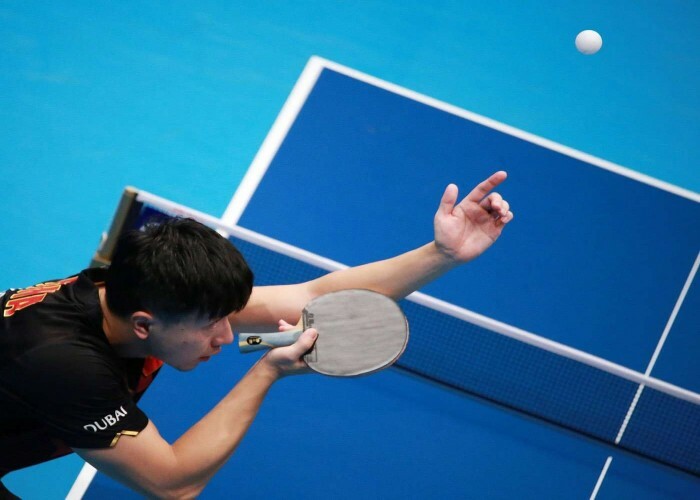 He is a Chinese table tennis player who is ranked World No. 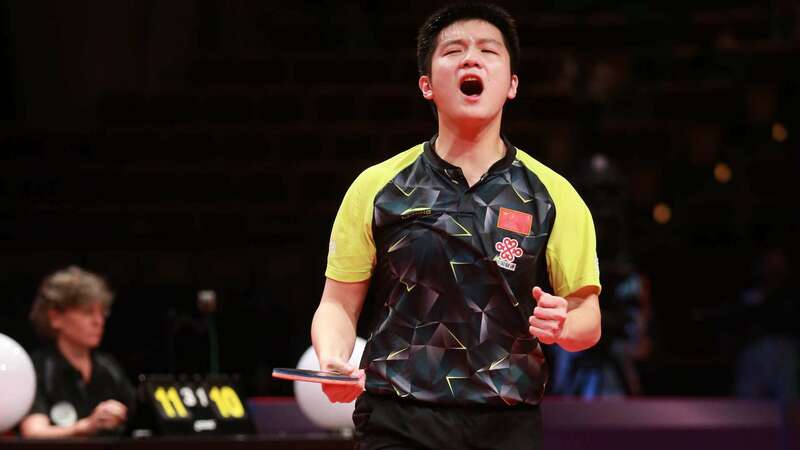 2 in the official world rankings of ITTF as of January 2017 and is a two-time Olympic gold medalist in team event. She is a former World No. 1 table tennis player from China who holds the title for nine consecutive months from January to September 2010. She is a four-time World Champion and 2016 Olympic champion in team event. 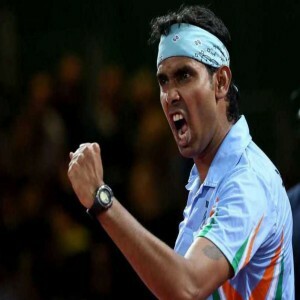 He is a professional table tennis player from India who is a three-time gold medalist and won a bronze-medal at the Commonwealth Games. 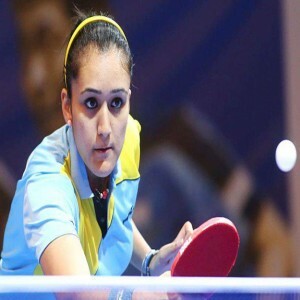 She is a table tennis player from India who has represented India at the 2014 Commonwealth Games and is the top-ranked female player of the sport in India.